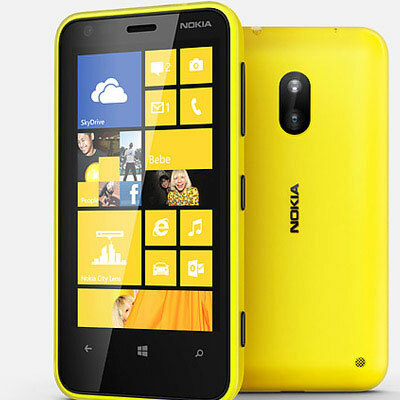 If you are looking for a branded smart-phone but you cannot go that high for budget but yet want to have a luxury in hand then Nokia Lumia 620 is the best choice for you that comes with all features that one looks for in a smart-phone and branded too. Cinema graph: – perhaps you ever see this kind of feature in any phone. This feature can change your smiles into laughs with special lumia camera that adds motions to still images. So animate your objects and images as you want. Smart Shoot: – with smart shoot you can pick best picture from your collection and compile them together to make it best picture and albums. City Lens: – if you get wandered and forget the ways then this application is very really helpful if you also do not know the place and about its surroundings. With this application you just have to hold your phone up and it reveals all what you do not know around you like shops, restaurants, discos, business and others. Microsoft office: – you do not need to again and again start your computer to see your important files because now everything can be on your Lumia 620 and just at your fingertips. Nokia Music: – anywhere or everywhere you can listen music whenever you want without limits and subscriptions and at no costs. Choose your channels and make your own and fire the place and burn the hell with Nokia Music. This Nokia Lumia comes with the display size of 3.8 with the LCD and Clear Black display technology and 5.0 megapixel camera also. It also has the latest snapdragon S4 processor with 1GHz speed and accessories that you can add to enhance this device as you want. So it is the best choice if you are looking for luxury in less price.